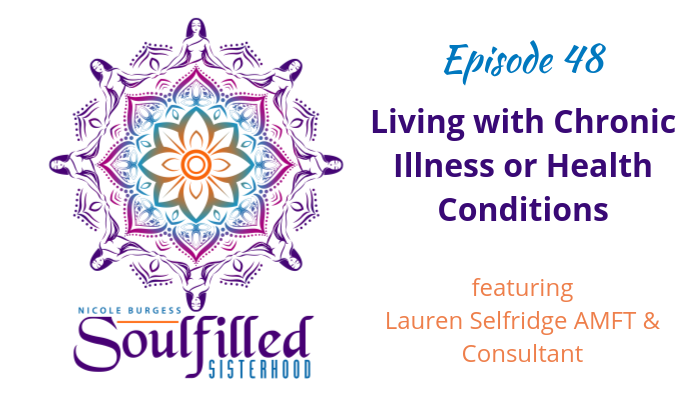 Lauren Selfridge is an Associate Marriage and Family Therapist living with Multiple Sclerosis. She is the host of “This Is Not What I Ordered,” an interview podcast on full-hearted living with chronic illness and health challenges. 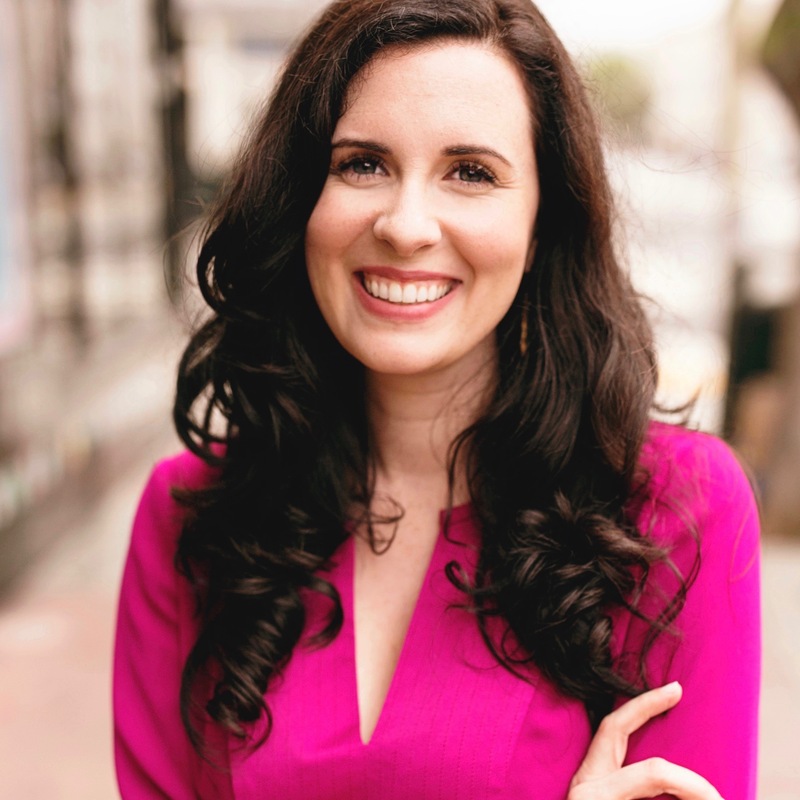 Lauren believes that difficult experiences with our bodies are an invitation to deepen and enrich our lives and develop even more conscious relationships with ourselves. She loves supporting folks living with health challenges to shine the light of their unique gifts, passions, and personalities in the world, and to create lives of meaning after diagnosis. Life with MS hasn’t been an easy path for Lauren, but it’s been a good one. Lauren shares her personal journey since receiving her diagnosis with Multiple Sclerosis. To join my FREE Facebook Group for High Achieving and Sensitive Women Entrepreneurs click the button.